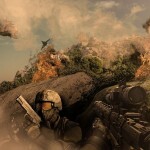 Paintball has gained immense popularity as a sport in the past few years. 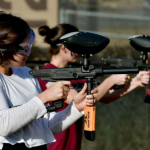 In fact, it has become one of the most entertaining activities which young people like to indulge in for a few hours of pure action-packed fun. 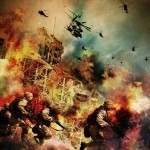 However, when it comes to choosing protective gear for the sport, most paintball players are at a loss. 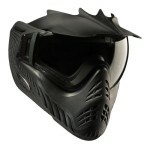 A paintball mask happens to be the most essential accessory combined with other protective gear for any paintball game. 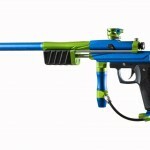 In order to help paintball fans who are confused about what to use. 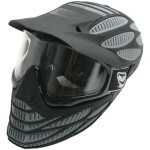 We have compiled a list of the best paintball masks available in the market today. 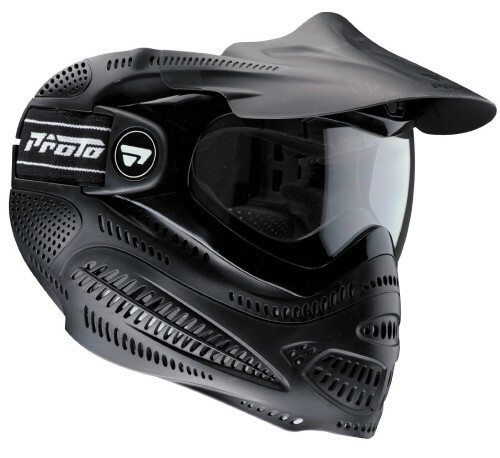 This list of the top 10 paintball masks has been compiled after comparing their durability, protection ability, safety standards, comfort level and other features. It is generally seen that less expensive paintball masks have considerably lesser degree of protection, lesser foam lining and also lack several essential features like anti-fogging goggles. 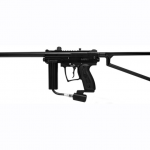 However, with some research and with the help of our list, we’re sure that anyone will be able to select one among the best paintball masks whichever suits his or her budget. A solid one-piece mask which completely protects the face and ears is what makes the Proto Switch EL Goggle so unique that it gets the top slot. It has a single pane of lens which is fog resistant and thus enhances vision while playing. 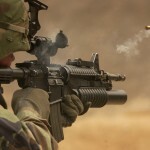 The lens has also been made abrasion resistant adding to the overall appeal of the mask. The facial foam on the mask is also replaceable, a feature which only very high-end masks offer. Another great product from Proto, this mask is an earlier version of the EL Goggle masks. The popularity of this mask revolves around the fact that it is one of the most reasonably valued masks of its class. It is best described as a heavy duty mask which has an anti-fogging lens and a comfortable protective fit. Its custom-made visor allows easy switching of lens and is also self-venting. Besides, the mask also comes with multi ported ear pieces which will improve the hearing capacity of the players while the mask is on. This amazing mask is quite possibly the one which offers maximum protection to the head. 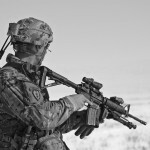 It is in the shape of an exoskeleton making it soft and flexible, yet efficient. It contains a standard thermal lens for anti-fogging as well as pro foam interior and soft ear protection. This mask is highly recommended for extreme weather conditions or for regions which experience heavy fogging. Empire has launched this paintball mask which might just be one of the most comfortable ones available. Along with being light-weight and offering complete protection to the head and ears, the mask also has great features for visual clarity with a dual-pane design and anti-fogging optical lens. Besides, the thermo-foam ear pieces and the ProFlex face foam also ensure better hearing and significantly improved breathability. 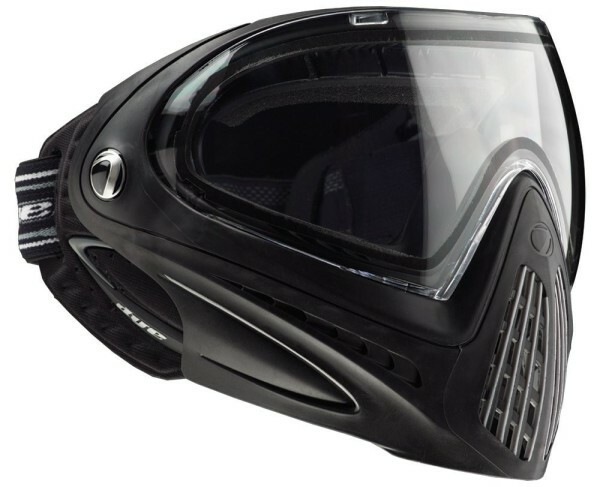 The successor to the popular l3 paintball mask, this one packs even more features which makes it a very reliable protective gear. It is a tight fitting light-weight mask which also features thermal anti-fogging lenses with a horizontal peripheral vision. The lens quality is the best in its class providing easy removal and switchability along with self-ventilation. However, this mask may not be the best choice for people with a broad or high forehead as its shape may be unsuitable to completely cover a huge forehead. 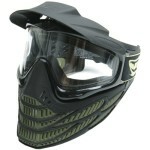 The most worthy feature of this paintball mask is its optical superiority which remains unmatched by any other mask. The lens provides for undistorted optical clarity with multi-dimensional view and no blurred edges. The lens is also thermo-cured rather than the regular thermal lens which most masks have ensuring that it remains fog free for long duration. The light weight and comfortable fit of the mask also make it ideal for use both in hot and cold weather. 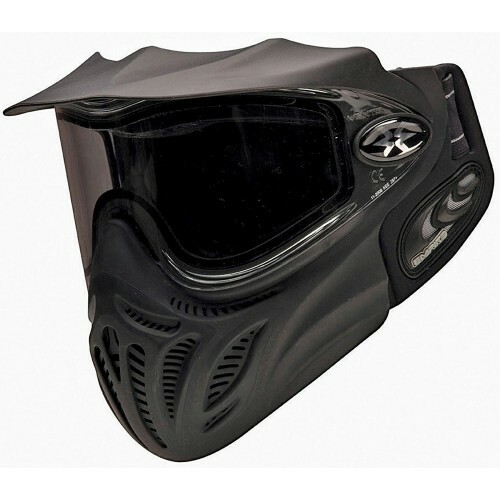 This paintball mask is another outstanding product by Empire which has an extremely streamlined design making it ideal for deflecting paintballs. Some of the most noticeable features of this mask are the soft ear designs to enhance hearing, anti-fogging thermal optical lens, in-built vents for releasing exhaled air as well as for voice projection and a Quick Release system which ensures the player can easily switch between lens and tinted glasses as the need be. 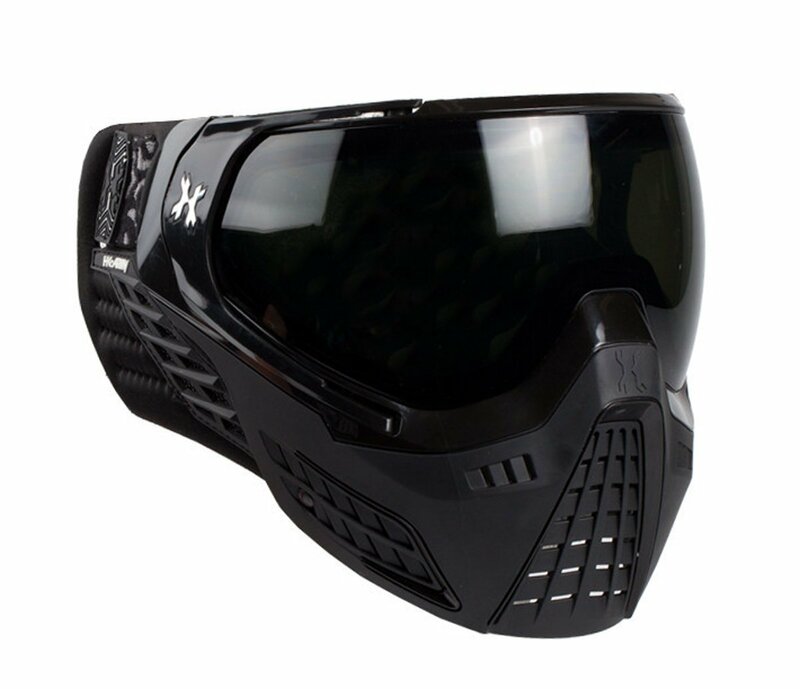 The KLR Goggle System prides itself on incorporating the most unique designing technology for their paintball masks. 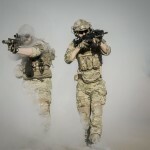 The HK Army Paintball mask certainly seems to live up to the claim as it is the best form fitting mask which provides full facial protection, at the same time, leaving room for easy breathability and movement. The KLR Goggle System is also designed in such a way that it can be customized to fit any person with the help of three co-molded HDPE inserts. The rest of the features of this mask like the dual-pane thermal lens, quick change lens system and molded earpieces for enhanced hearing, are also quite laudable. 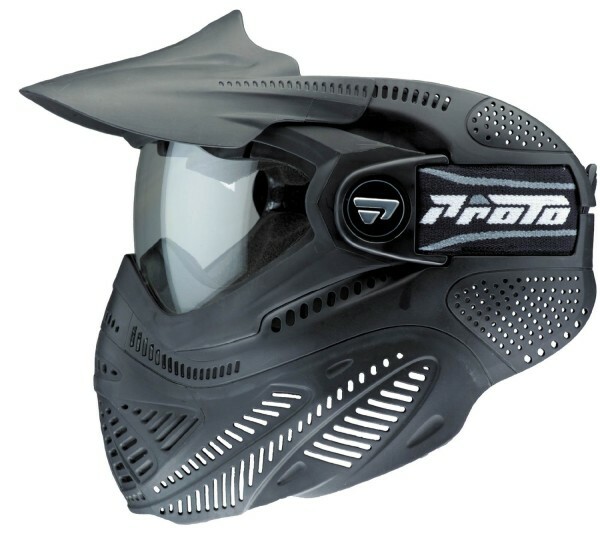 The Profit Goggle System claims this mask to be one of the most comfortable paintball masks in the market. 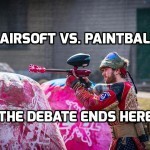 Well, they are not completely wrong since the foam lining of the mask is probably the softest among all the paintball masks of its price range. However, the fit of the mask can be an issue for some players. The ear-pieces inside the mask which should have been padded over can be uncomfortable for some people. Its other features like the optically perfect thermal gradient lens make this mask a top choice for players. This mask is another product from the JT Flex family which has grabbed a fair share of the paintball mask market. It features the exoskeleton frame which is used prominently in all JT Flex masks and incorporates a ‘dual-fusion’ technology. The use of this technology ensures that the mask is soft and flexible to give maximum comfort to the player while also ensuring improved breathability, clarity of vision and easy ventilation. 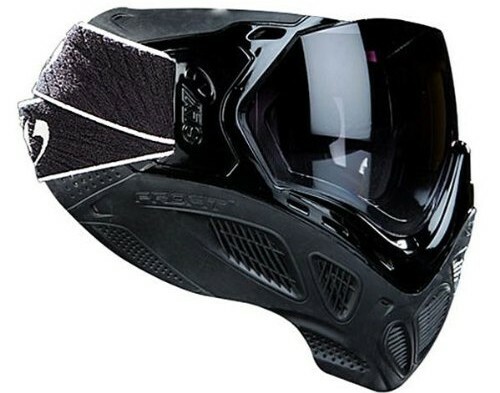 Most paintball players who are looking for their first paintball mask are bound to get confused with the wide variety of choice available to them. The paintball masks come in all shapes and sizes. The above list should be sufficient to conclude what features one would like to have in the paintball mask he chooses to use. 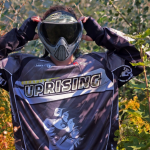 Some tips which one can keep in mind before choosing the paintball mask are also listed below. 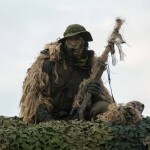 The look of the mask – For example, an exoskeleton type mask, a full head cover mask, a visor-style mask etc. Whether it is easy to change lenses – Most good quality masks have lenses which can be switched easily but it is still better to confirm it. Whether the mask is suitable to the face shape – While most masks are a one-size-fits-all make, there are masks which may be unsuitable for certain face shapes. For example, people with high foreheads will generally face a problem if they choose a mask whose lens is so small that it leaves their forehead exposed. Whether the mask can be customized – Most masks are not customizable but if the buyer is fussy about comfort, he can go for masks which have additional straps and snaps or co-molded HDPE inserts. The priority which one must focus on while looking for a paintball mask is its protection capability. 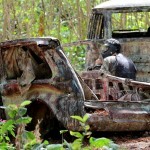 The person must ensure that the mask has a full facial and ear protection at the very least. The second priority must be comfort as the mask will have to be worn for long periods and nobody wants a headache because of an ill-fitting or hard mask. 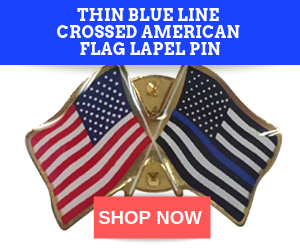 Thirdly, one can look at the aesthetics and personal preferences. 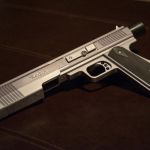 Some of the best paintball masks have already been listed above which can narrow down the choices considerably and help in decision making. 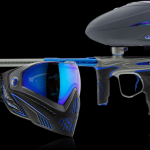 The only point to be kept in mind is to always go for the best paintball mask, even if it means spending a little more than you had planned because it is surely going to pay off once you enter the game arena.